Designed to withstand even the most demanding weather conditions, Alfresco is a highly advanced fabric. Featuring the highest possible UV resistance rating, it is not only waterproof but also anti-microbial meaning it is not susceptible to mildew. 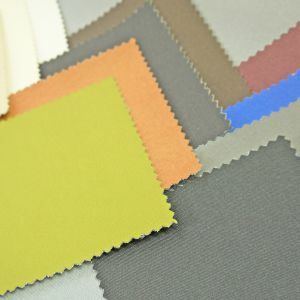 14 superb colour options and incredibly hard wearing. Alfresco can also be used as an indoor fabric where hygiene is of the utmost imoprtance. Extremely easy to keep clean as it is wipeable with a damp sponge. 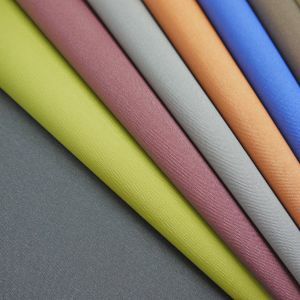 When sewing Alfresco we recommend using an outdoor grade polyester thread.